There are few women in world which are not crazy in loved with perfumes. Exactly, the majority of the ladies are for ever and ever in loved with charming liquid which make our lives more beautiful. In this article I want to present you a few perfumes launched in 2014, there are only ones which in my opinion are more representative. 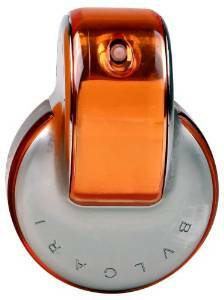 Bvlgari Omnia Indian Garnet is a very special fragrance, actually it is a new edition of the Omnia fragrance collection from Bvlgari. As the name suggests it has very strong influences from India, so expect to buy an exotic and mystique perfume. 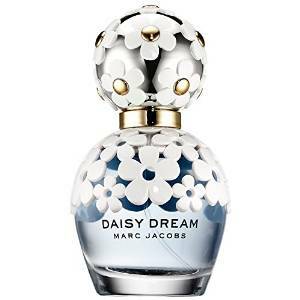 The same with the season when it was launched (summer of 2014) this fragrance is a hot season perfect perfume. So, expect to a fresh but in the same time delicate fruity-floral fragrance. Also, worth mentioning that the bottle is very cute and charming. As the producer said, this perfume celebrate the spirit of long hot days and vibrant nights from… yes from Rio of course. Magnificent, special, and very hot, indeed this are the main attributes of this charming fragrance. This fragrance is…how to say…like a candy.It celebrate the pleasure and self-indulgence, as well as moments of relaxation and enjoyment. Honestly I’am amazed by the bottle which is like a little …bonbon (candy). 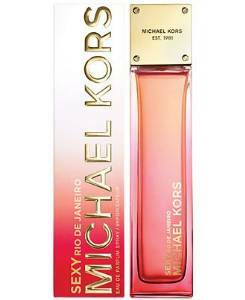 A sweet but gentle fragrance perfect for young and romantic ladies. 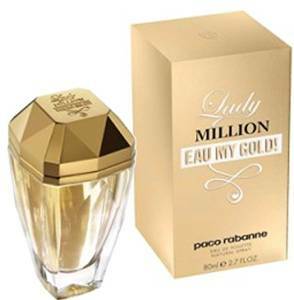 After the Lady Million original fragrance launched in 2010, and its follow-ups in form of Lady Million Eau de Toilette in 2012 and Lady Million Absolutely Gold also from 2012, Paco Rabanne is launching its new version called Lady Million Eau My Gold in 2014. 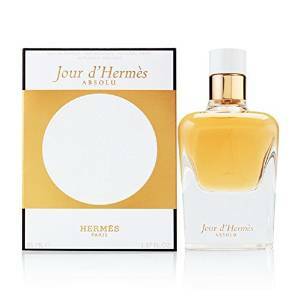 This is for sure a fragrance in the triumphant and known style of the this house of fragrance, why they should change something that is already good isn’t it? Surprisingly for Kenzo this is a strong oriental fragrance, honestly I was expecting something more fresh and a little bit more refined. It also has fruity and juicy notes. No doubt that we have a special perfume, which I can put it in long lasting fragrance category without any hesitation. No doubt that we have a very feminine and romantic perfume this is due to gardenia, sambac jasmine, apricot flower and freesia scent. A really nice summer floral with exceptional longevity. Once you get past the initial blast of grapefruit a green floral perfume appears. It is that kind of perfume for summer which is a little refreshing and how should I say… clean, yes this is the word, it smells like something freshly cleaned. But this is good if you ask me…anyhow probably is a matter of taste. All in one I believe is a very good perfume. 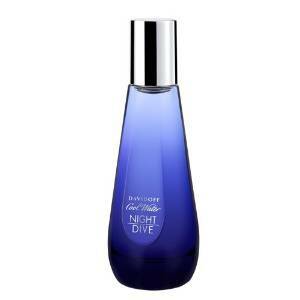 As the name said this fragrance makes you think at cold water of the ocean and the mystical impression of the night. Romantic and mysterious in the same time, is a special and mystique perfume, with a very sensual aura.